Forming Part Of A Recently Constructed Select Development Of Just 3 Detached Dwellings In This Desirable Location.. This recently constructed and spacious 3 bedroom detached house has been finished to an extremely high specification and forms part of a select development of just 3 detached dwellings. 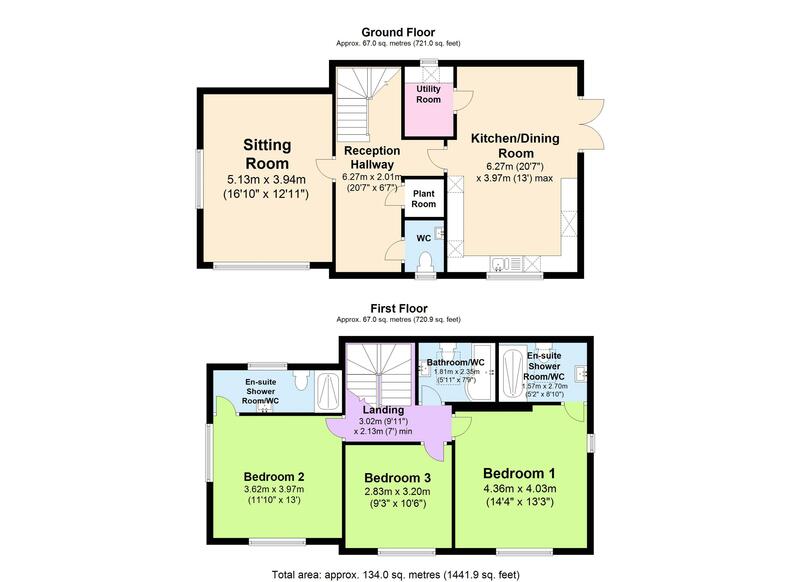 The accommodation that offers a good deal of space and is set over 2 levels briefly comprises reception hallway, downstairs cloakroom/wc, sitting room, stunning fitted kitchen/diner with integrated appliances and a separate utility room. 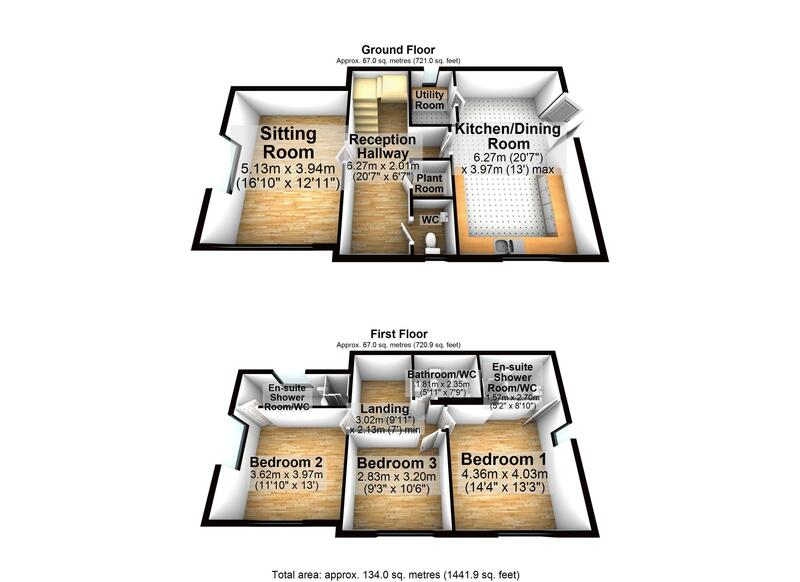 On the first floor there are 3 double bedrooms with 2 having luxury en suites and a further luxury family bathroom/wc. The double glazing has been fitted with acoustic glass and there is also a fitted mechanical ventilation and heat recovery system. Outside there is allocated parking and enclosed gardens. The property occupies a much sought after and convenient location within close proximity to Torbay hospital, Torquay Grammar schools and the ring road that connects Newton Abbot and Exeter beyond. Torquay town centre and deep water marina are within approximately three and a half miles and also within close proximity to shops and The Willows. An early inspection is highly recommended to appreciate the size, position and specification the accommodation boasts.